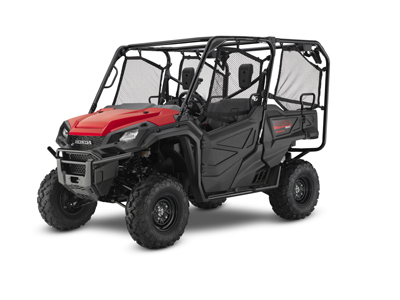 In cooperation with the U.S. Consumer Product Safety Commission, Honda is conducting a SAFETY RECALL/STOP RIDE/STOP SALE of all model year 2016-2019 Honda Pioneer 1000 vehicles to replace the throttle pedal assembly. Under certain conditions, corrosion may build up within the throttle pedal pivot which can cause the throttle pedal to become stuck and not return to the closed position. ©2019 Honda Motor Co., Inc.
A throttle pedal that does not retun to the closed position could result in loss of vehicle control. 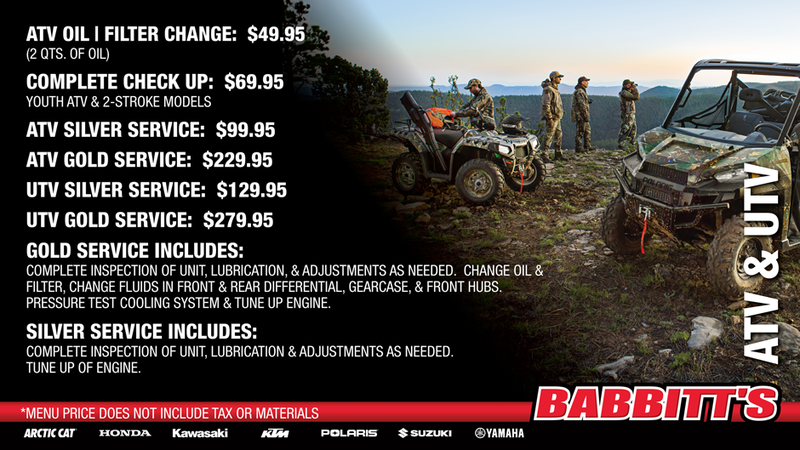 We have a variety of services available for your Honda Pioneer, not to mention a full line of Honda OEM parts & OEM accessories.